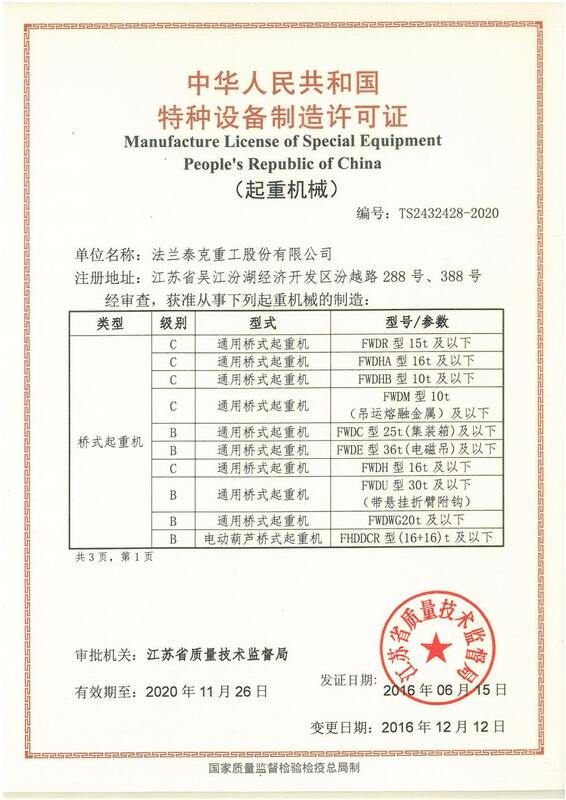 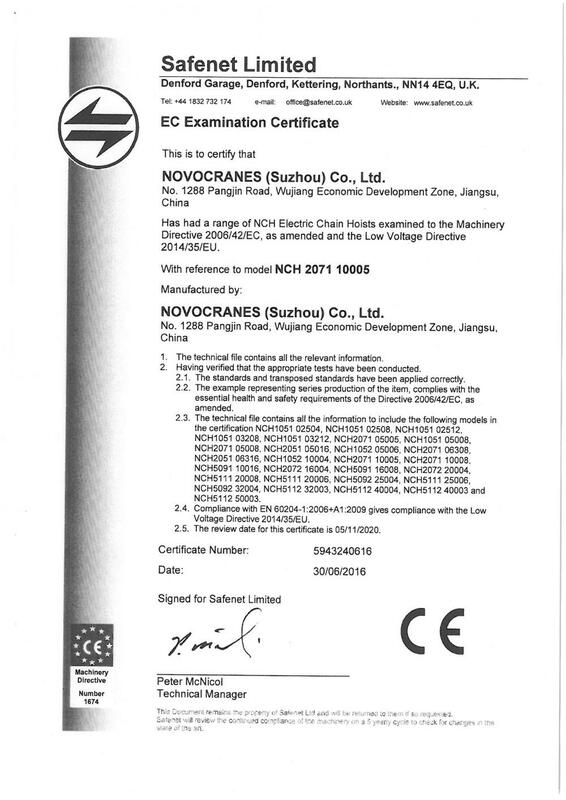 , offering Overhead Crane,Chain/Wire Rope Hoist, etc. 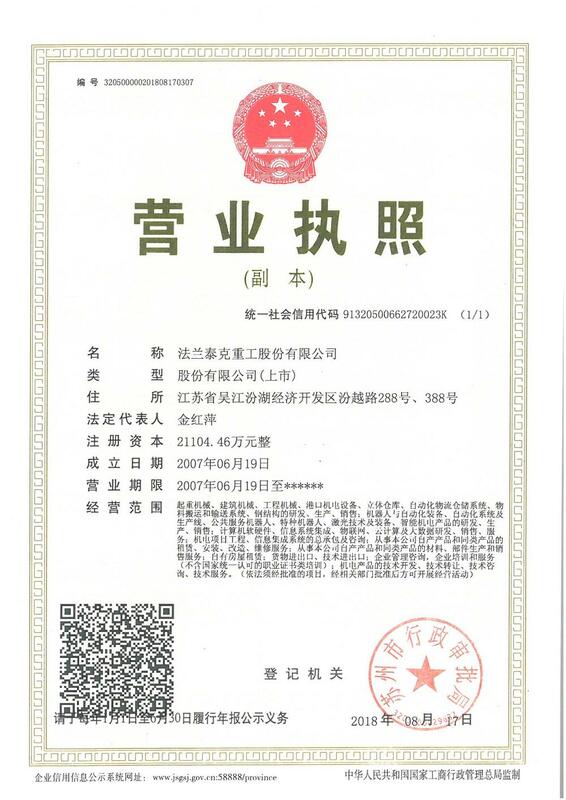 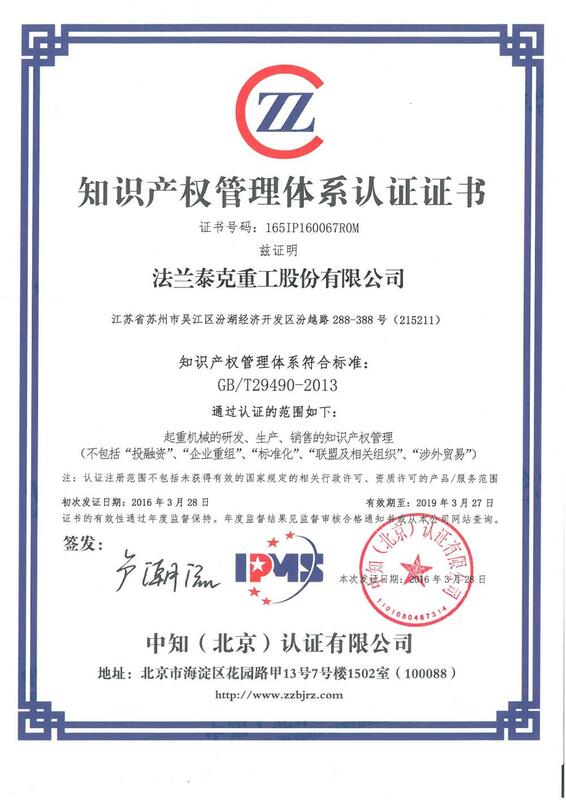 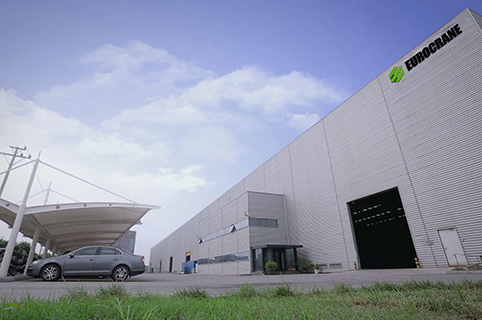 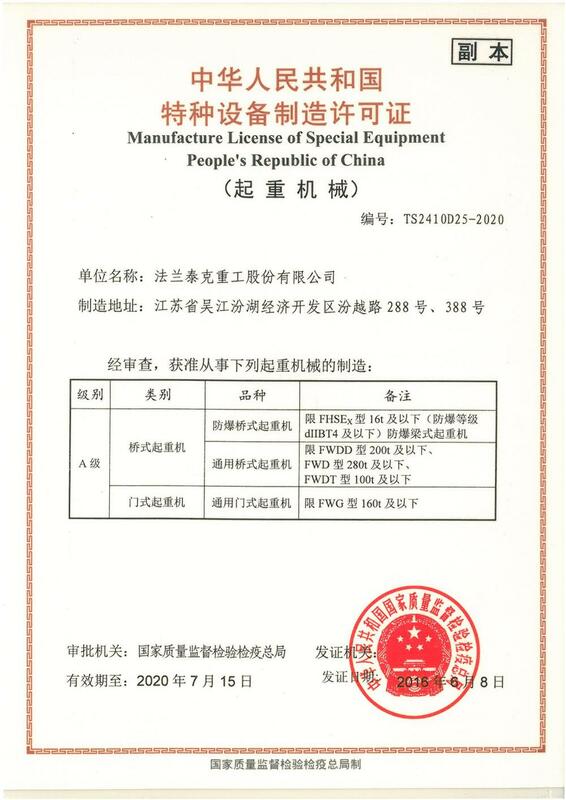 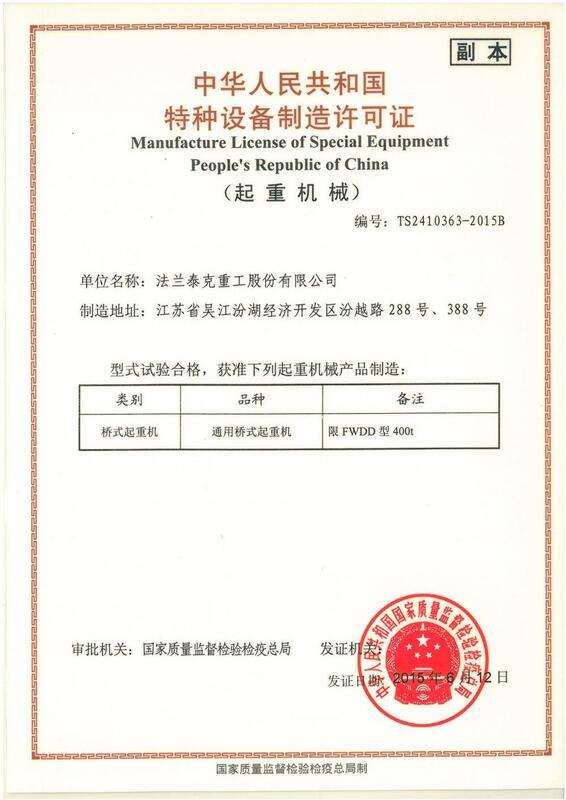 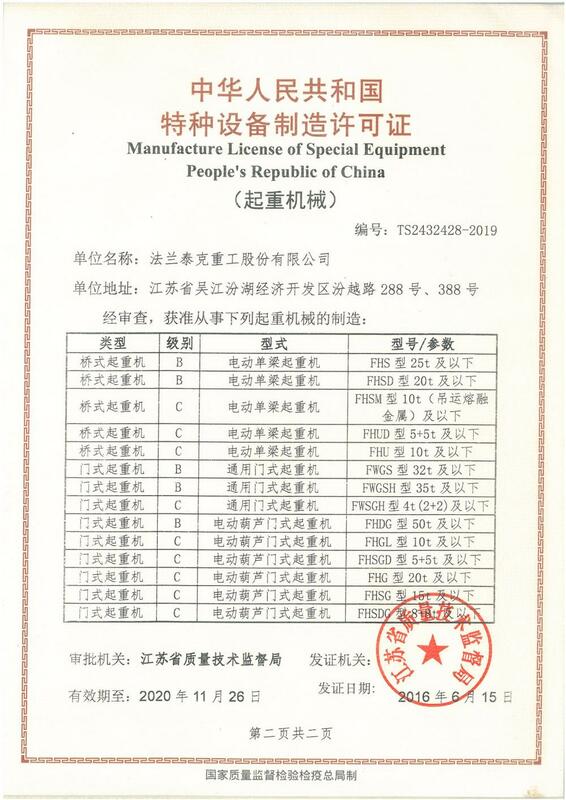 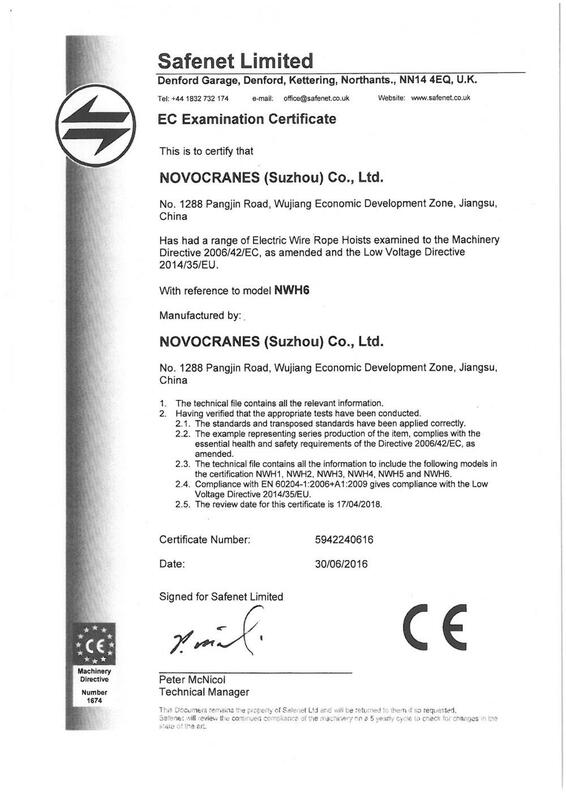 Eurocrane (China) Co., Ltd. [Jiangsu,China] Business Type: Agent , Trade Company , Distributor/Wholesaler , Manufacturer , Other Main Mark: Africa , Americas , Asia , Middle East , Other Markets , Worldwide Exporter: 31% - 40% Certs: ISO14001, ISO9001, CE, TUV Description: Crane manufacturer / supplier, offering Overhead Crane,Chain/Wire Rope Hoist, etc. 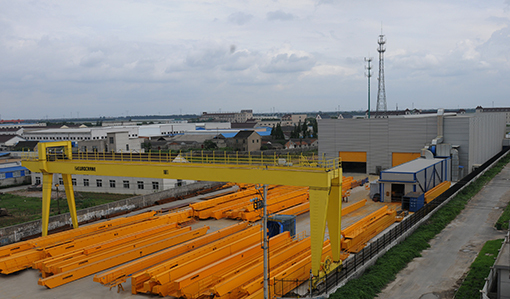 We are a well-known professional manufacturer and service provider of cranes and material handling products, if you have business requirements of related products & service, please contact us. 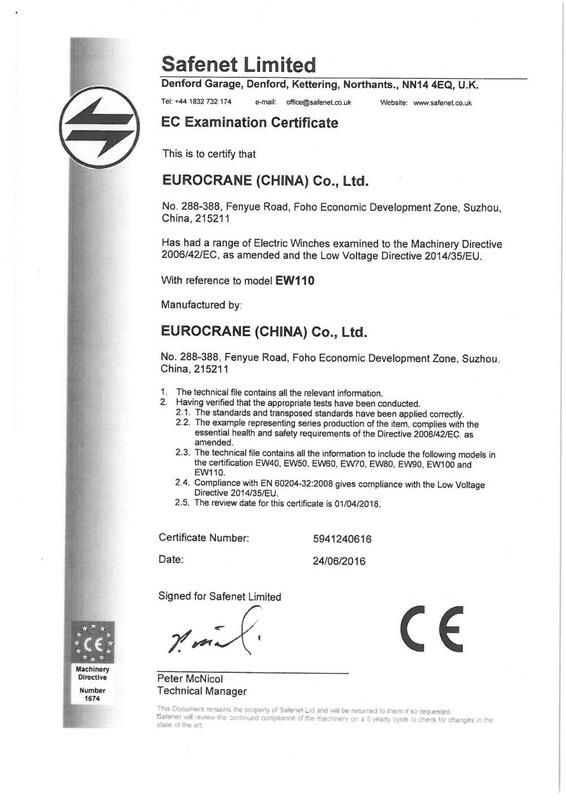 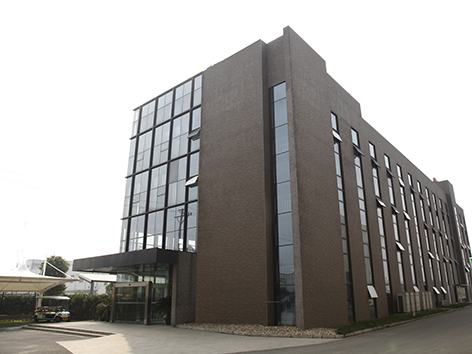 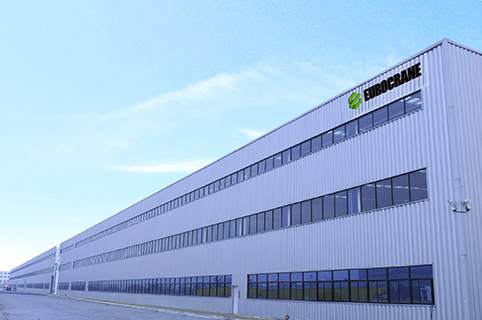 Company Name: Eurocrane (China) Co., Ltd.